My name is Samantha Francis and I am the sole parent of two girls. I am also a Mindset Empowerment Coach and Children’s Holistic Author. My children’s books focus on anxiety in a range of situations, including having a new sibling or just feeling like you do not fit in! I have two books out at present with the intention of bringing out two more next year as part of the series focusing on family separation and bullying. Both books so far are based on each of my daughter’s struggles from an early age. My books come from the heart and are based on my own personal experiences and struggles. As a single mum with my own children, I spent a long time researching and accessing the appropriate solutions. I did this via mental health professionals and found a variety of techniques that helped my children cope with anxiety. I wanted to share this with the world in the hope that it could help other parents who are struggling too. 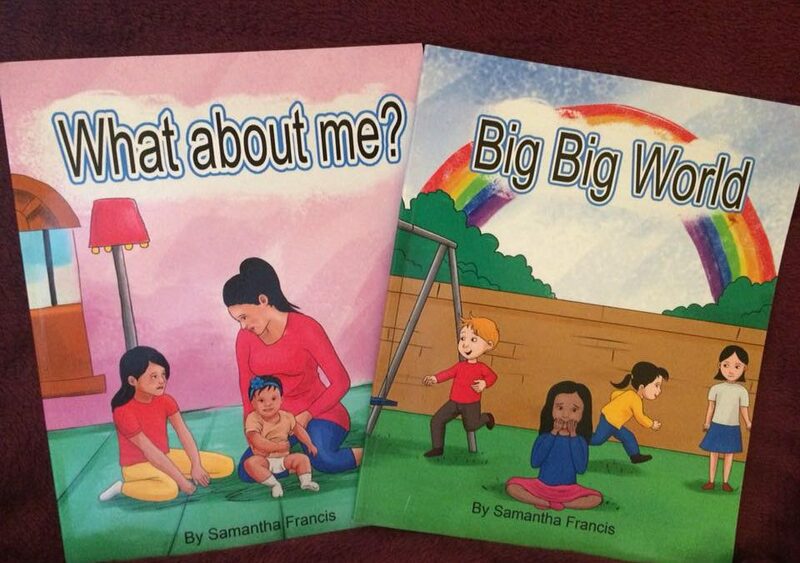 My books are unique in the way that they contain affirmations, suggested activities to help the child and pages for thoughts and feelings too. The books can be read alone or used as a workbook with an adult. This creates an energy of bonding and holding emotional space with the child creating a stronger connection between adult and child. 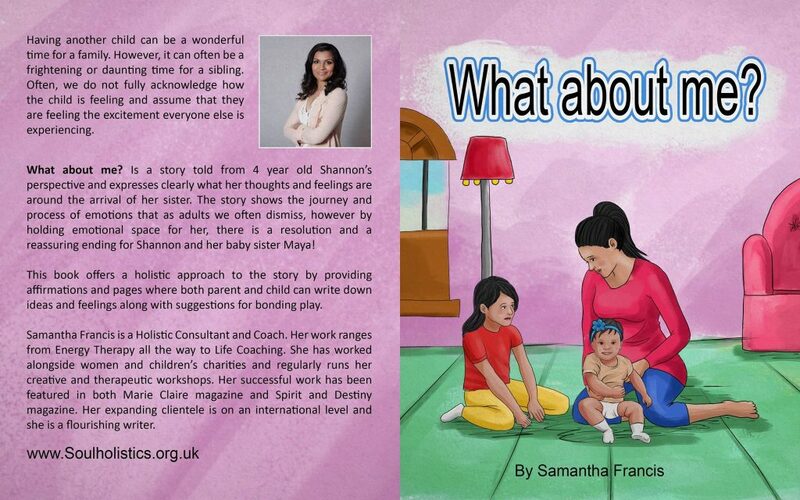 What I love about my books is that they come from the perspective of the child. This makes it easy for the child to resonate and gives the adult insight into how the child is feeling too which can then help the adult to find a way forward to help the child. The books are simple reads but effective. They focus on the child in a positive way making the child feel important and as we all know, mental health is so important to be recognised in young people. When a child feels safe and secure and understood, they feel confident enough to open up and allow communication to flow. 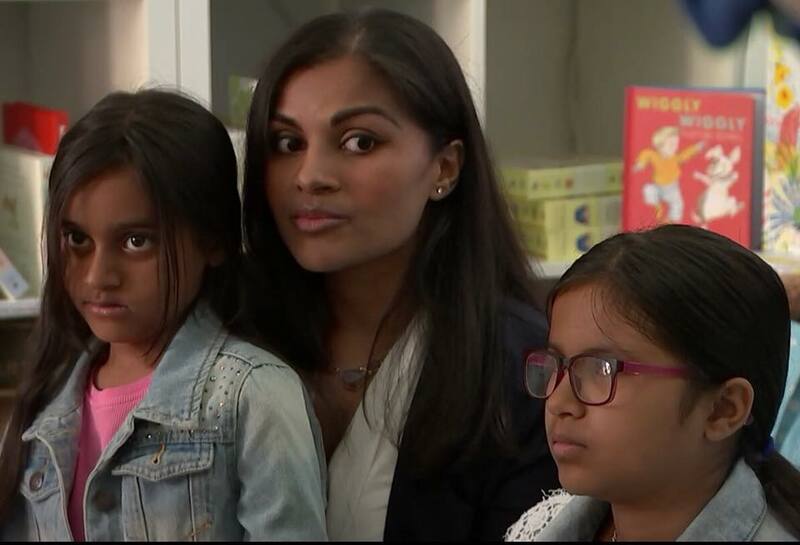 I am proud to say that my books have recently been featured on channel 4 news (click here to see!). 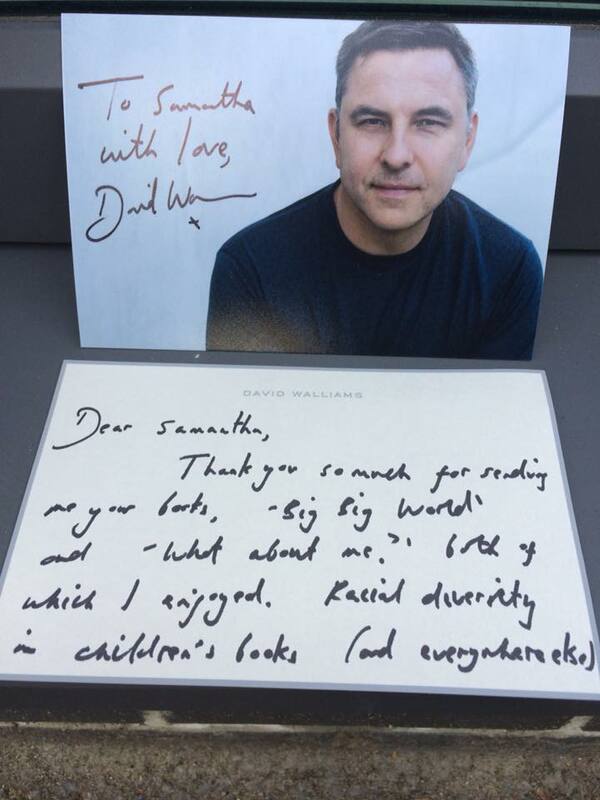 I expressed the importance of relatable books for ethnic minority children and mental health. 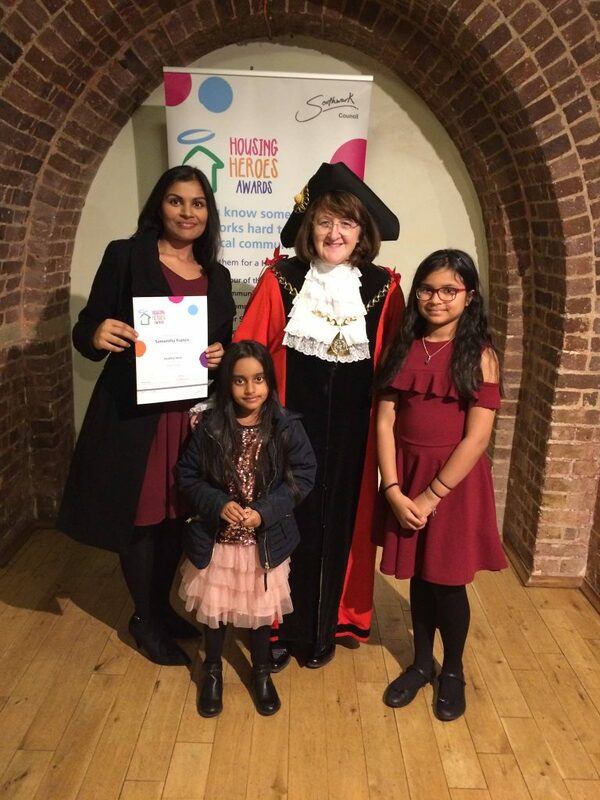 My books have also been praised by Southwark mental health services and I have recently won an award from my local Mayor for my work in the community with my books. 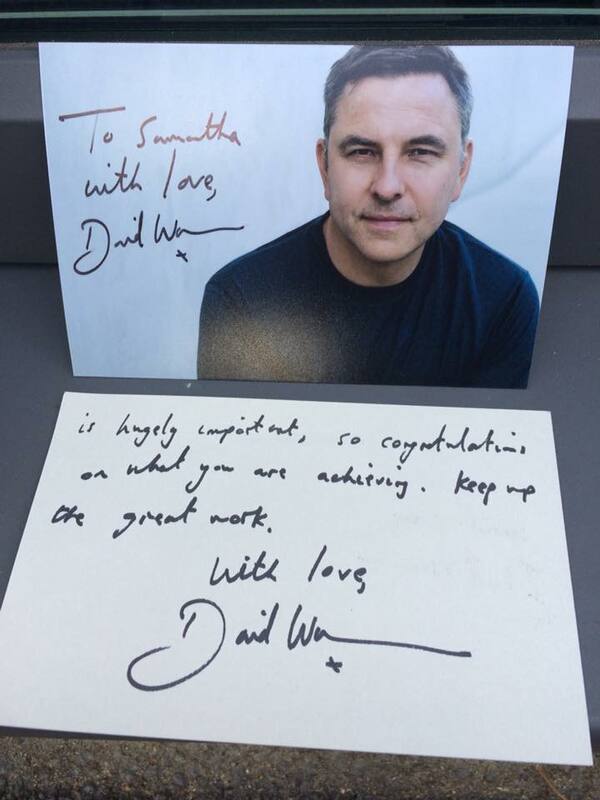 Even David Walliams has praised and enjoyed them which is a huge honour! For me, the greatest achievement so far has been how much these books have helped families. Families who have been experiencing and struggling with their children feeling anxiety. Hearing the feedback from these families about how they felt they could resonate and feel confident enough to help their child through the understanding of their feelings. Hearing that feedback and knowing that families are being helped, really warms my heart. There really is no greater feeling for me as a mother and writer. I would love for you to resonate and enjoy them too! Please get in touch should you need any info or advice.